British Columbia’s tourism industry is booming and number of visitors is constantly growing. As a result, we need new, innovative ideas to increase the competitiveness of the province as a visitor destination. go2HR’s Winning Pitch™ is a competition where post-secondary students pitch business plans to develop a local tourism activity. The competition is an opportunity for the next bright young stars of the industry to apply their strategic thinking to come up with a tourism business or service idea based on a local, realistic scenario related to the support of the destination development in each host region. Teams made up of students studying tourism, hospitality, and business in one of BC’s post secondary institutions develop and pitch a proposal and high level business plan to an industry panel composed of senior industry leaders, entrepreneurs, and financiers/investors at their regional competition in either the Thompson Okanagan, Vancouver Island, or Vancouver, Coast and Mountains regions. Winners of each regional competition will move on to compete in the provincial competition, held at the Tourism Industry Conference in Vancouver, Feb. 27-Mar. 1, 2019. See the 2018/19 Winning Pitch results here. See the videos of the Winning Pitch™ competition from the 2018/19 provincial competition. 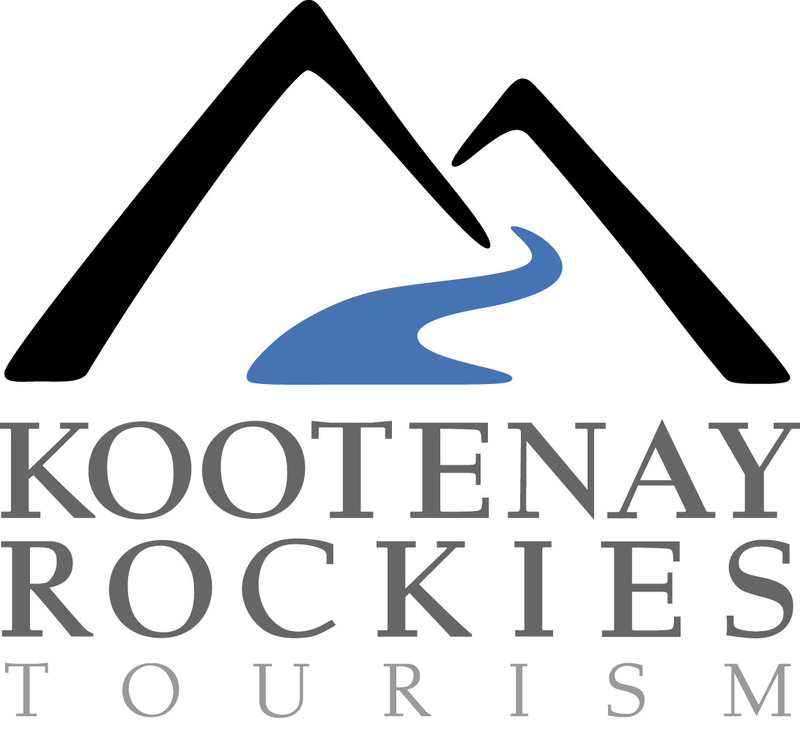 Are you a tourism entrepreneur looking to support the next generation of tourism professionals? Mentor a local student team competing in the Winning Pitch competition in your region! The team must develop and pitch a high-level business concept for a product or service that supports the theme chosen for this year’s topic. The winning team gets to compete at provincials against three other regional winning teams at the 2019 Tourism Industry Conference. See the 2018/19 Winning Pitch results here. See the 2017/18 Winning Pitch results here. Consider being part of this event and supporting new and innovative business ideas for the BC Tourism industry! See our 2019 Sponsorship Package here and contact Marie-Ève (Mev) Masse if you are interested in getting involved as a regional sponsor.